Started in 1958, Brian Trout Ranch is now run by the third and fourth generations of the Brian family. Our trout ponds are fed by crystal clear spring-fed streams located on the property. Our icy cold ponds provide the perfect environment for raising healthy fish. These native rainbow trout are bred to thrive in the northwest. Brian Trout Ranch, a family owned business with a reputation for honesty and quality. 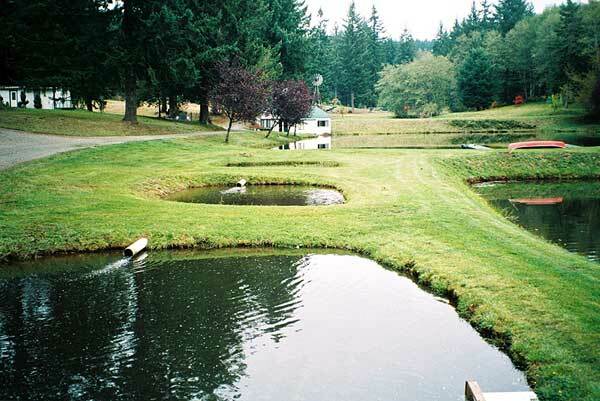 Raising rainbow trout for pond owners across the northwest since 1958. The icy cold water from crystal clear springs that fill our trout ponds provide the ideal environment for the production of healthy fish. 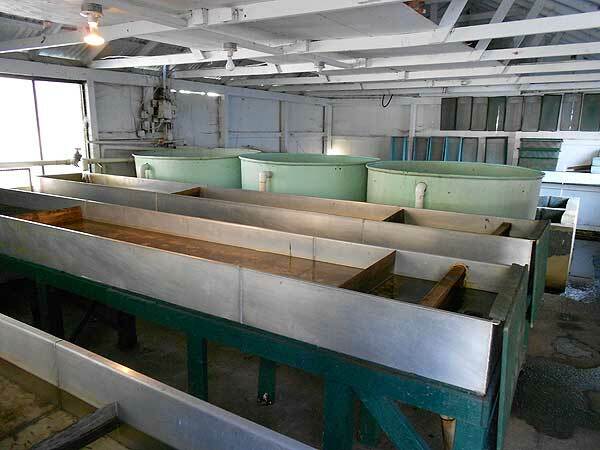 We raise our trout from eggs in our own hatchery. For over 50 years we have been developing a superior rainbow trout. 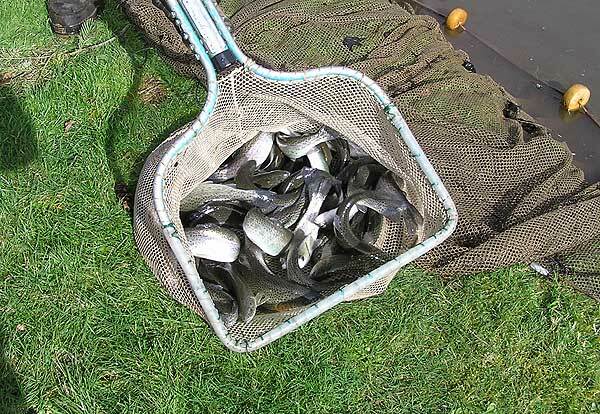 Our trout are fed a high protein feed made with all natural ingredients resulting in hearty, great tasting fish. 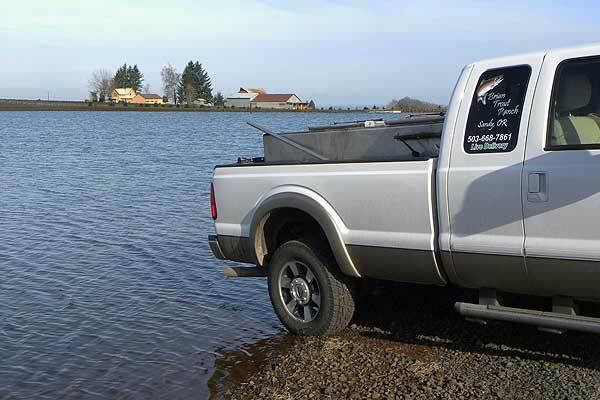 Once you order your trout, we deliver them to your pond in our tank trucks.